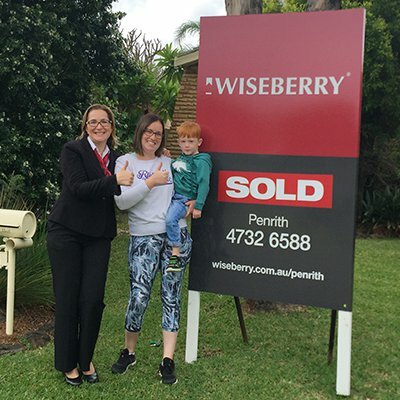 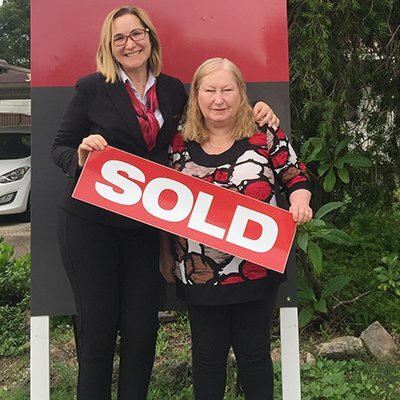 I met with other agents but chose Wiseberry because Marietta had really good knowledge on the Greater Penrith area and helped us move from St. Clair to Glenmore Park. 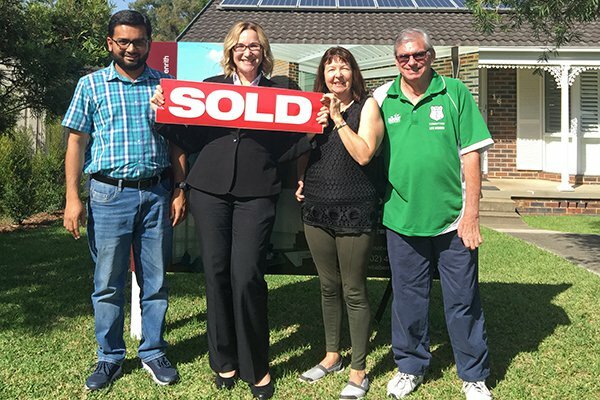 Also the other agents just wanted us to dump our price to offload our home. 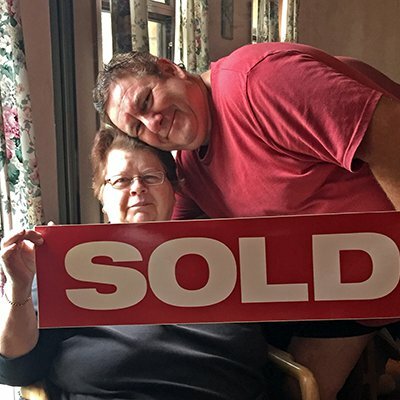 We liked that she was pushy because it showed us that she was really motivated to help us.